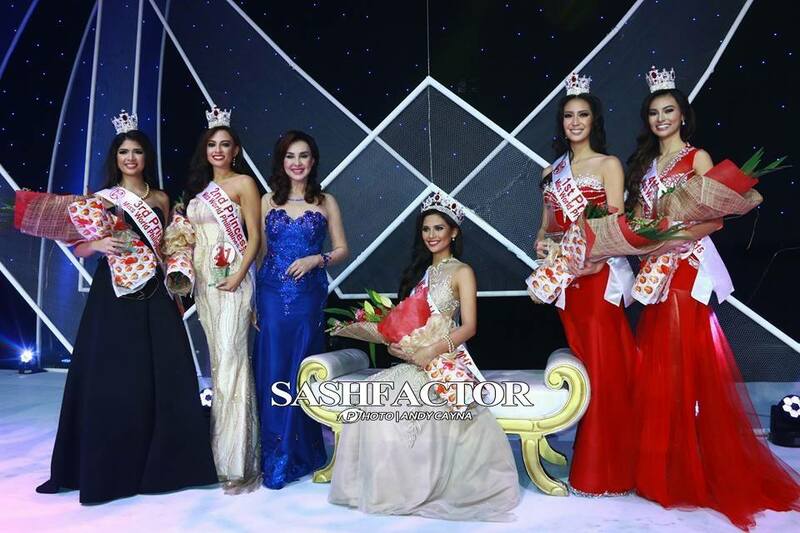 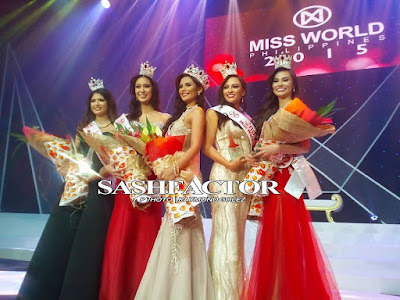 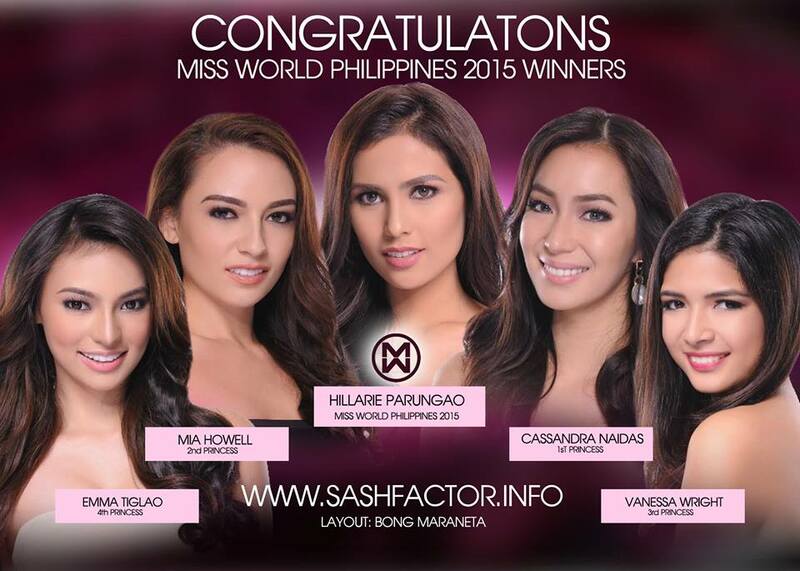 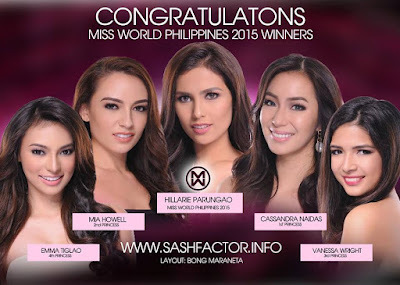 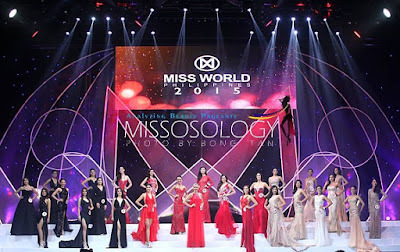 Hillarie Danielle Ang Parungao was crowned Miss World Philippines 2015 held at The Theater of Solaire Hotel on October 18, 2015 in Pasay City. 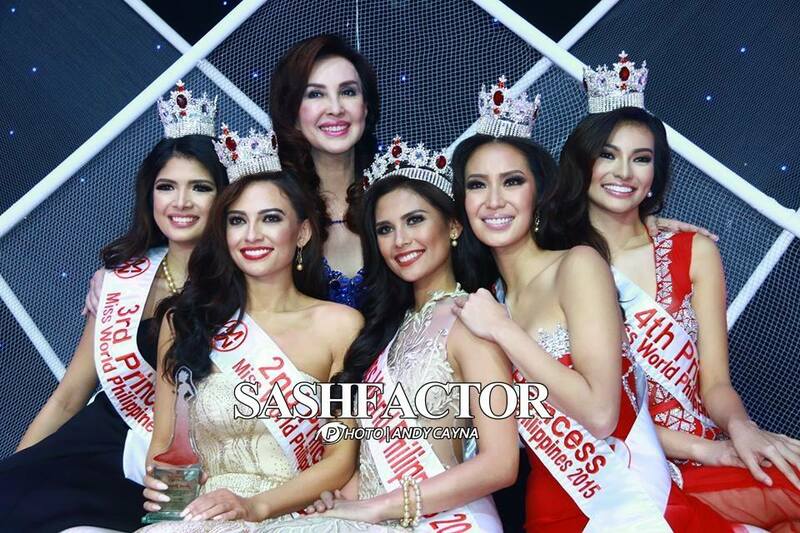 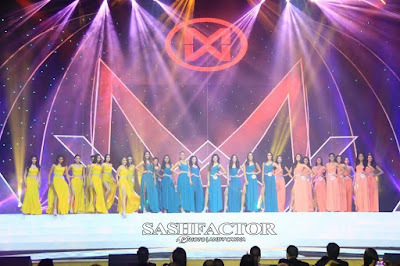 The pageant had a delayed telecast via GMA Network at 10:00 pm. 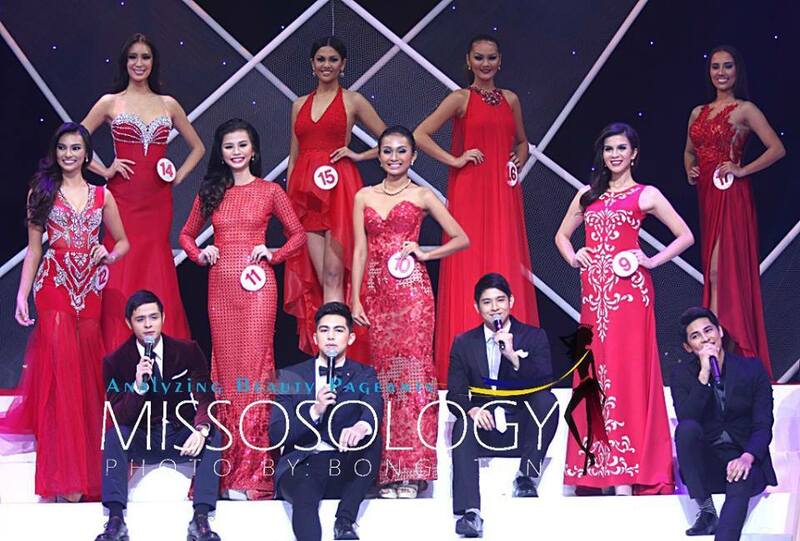 Parungao bested other 25 candidates. 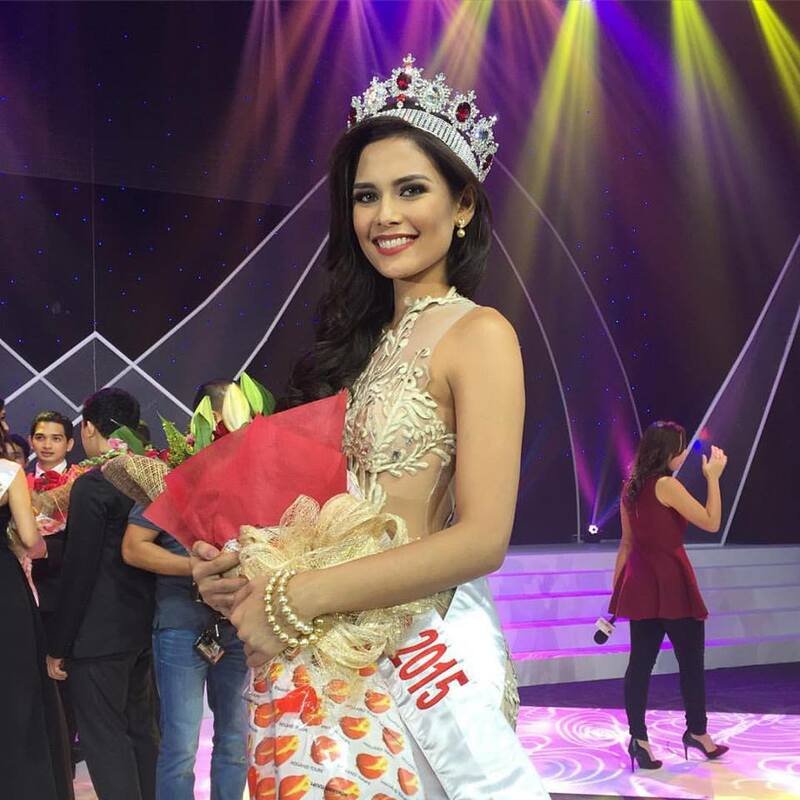 Parungao will represent the Philippines in Miss World 2015 to be held on December 19, 2015 at the Crown of Beauty Theatre in Sanya, China. 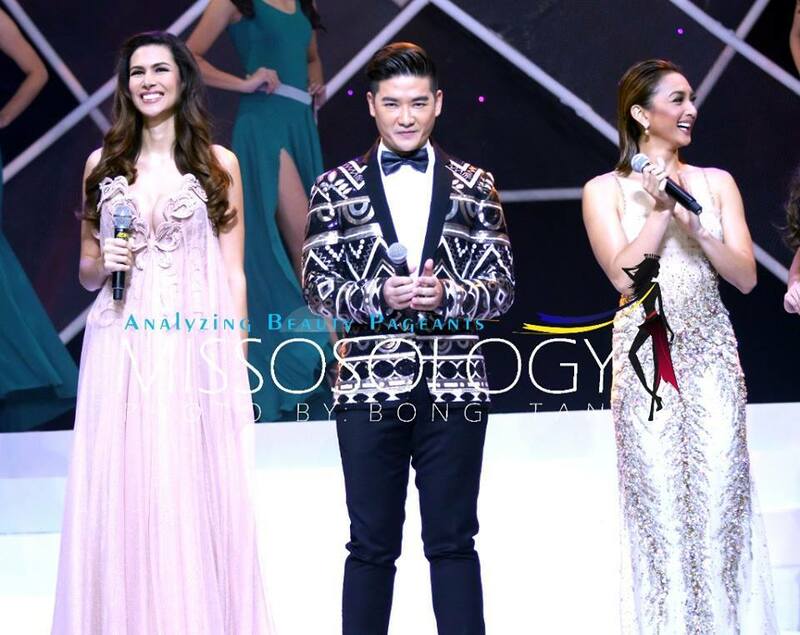 The show was hosted by Miss World 2011 1st princess Gwen Ruais, TV host Tim Yap, and Actress & TV host Iya Villania-Arellano. 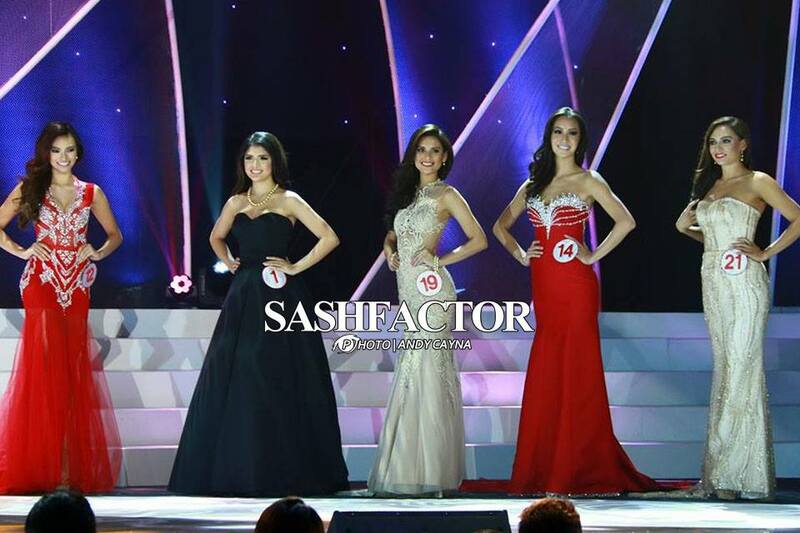 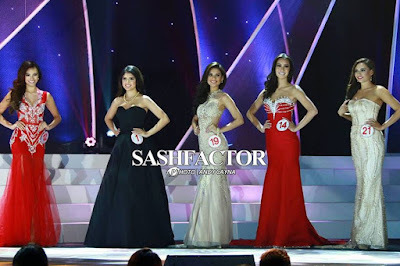 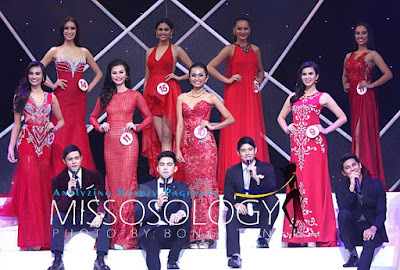 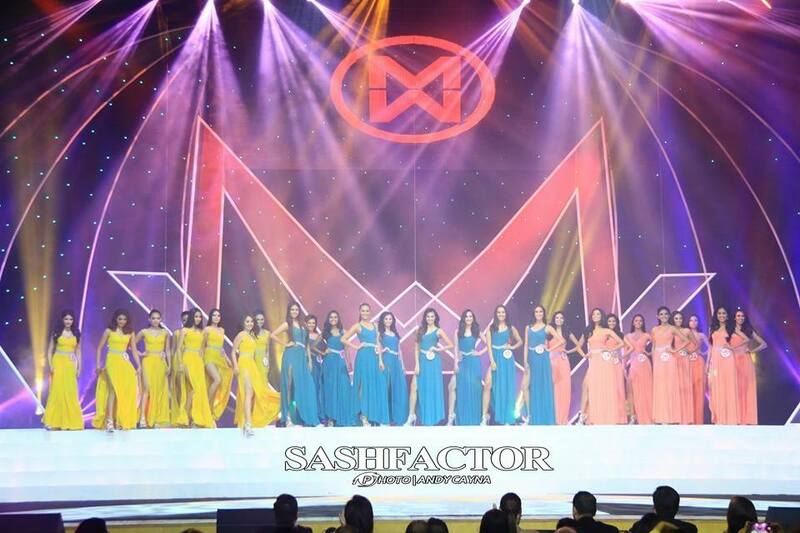 Candidates were serenaded by GMA artists Martin del Rosario, Derrick Monasterio, Jeric Gonzales and Kiko Estrada during the evening gown segment. 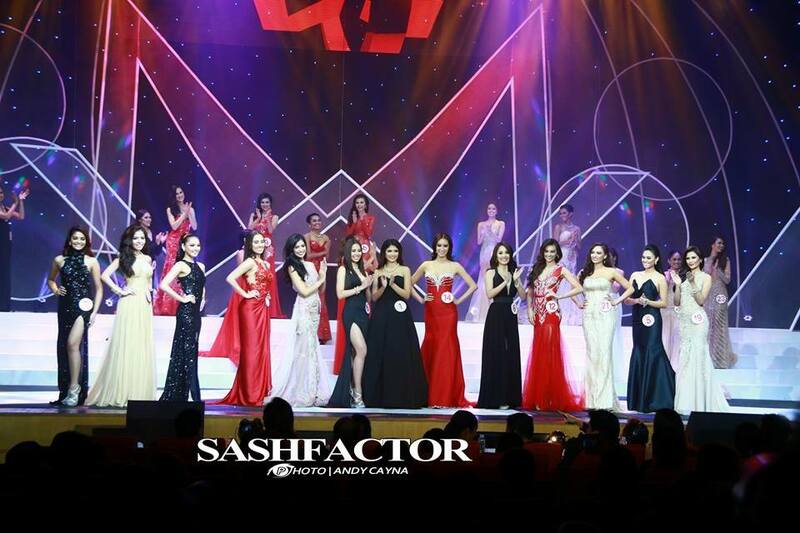 Miss World 2013 Megan Young leads this year's board of judges, which includes Ben Chan, Former Sen Juan Miguel Zubiri, Cris Albert, Fracheska Tan, Flint Richardson, Former Ilocos Gov Luis "Chavit" Singson, Sen Ferdinand "Bongbong" Marcos, Celina Matias, Fernando Carillo, Kathleen Dy-Go and Jose Mari Abacan.